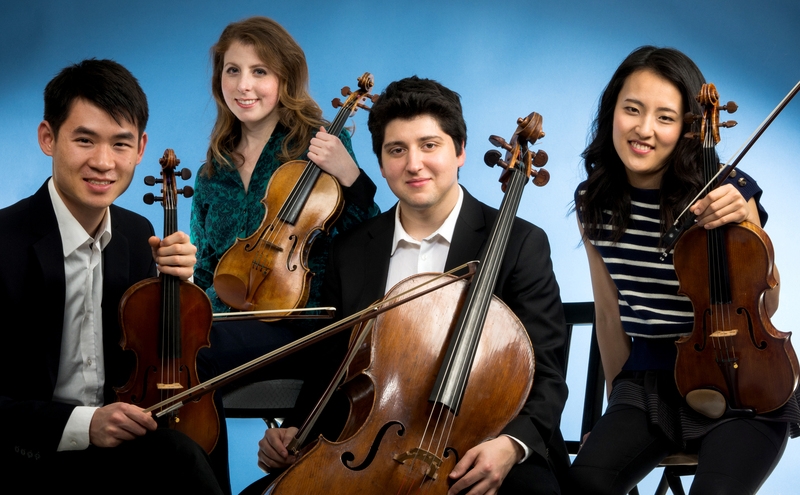 Distinctive among today’s young string quartets, the Omer Quartet won First Prize in the 2017 Young Concert Artists International Auditions, and holds the Helen F. Whitaker Chamber Music Chair of YCA. It debuts this season in the Young Concert Artists Series at the Kennedy Center in Washington, DC and in the Peter Jay Sharp Concert of YCA, with additional support from the Summis Auspiciis Fund, in New York at Merkin Concert Hall. 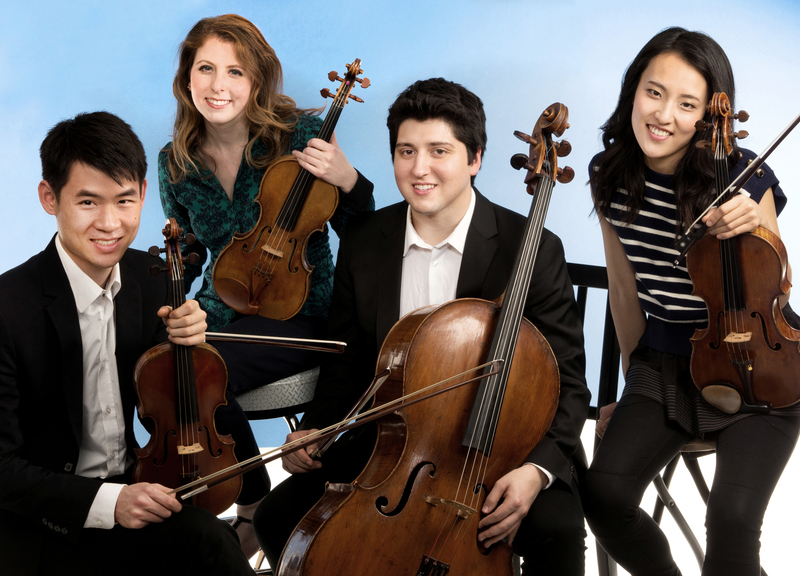 At the Young Concert Artists Auditions, the Omer Quartet received four special Performance Prizes: the Tri-I Noon Recitals Prize from New York’s Rockefeller University, the Tryon (NC) Concert Association Prize, the Buffalo Chamber Music Society Prize, and the Hayden’s Ferry Chamber Music Series Prize. 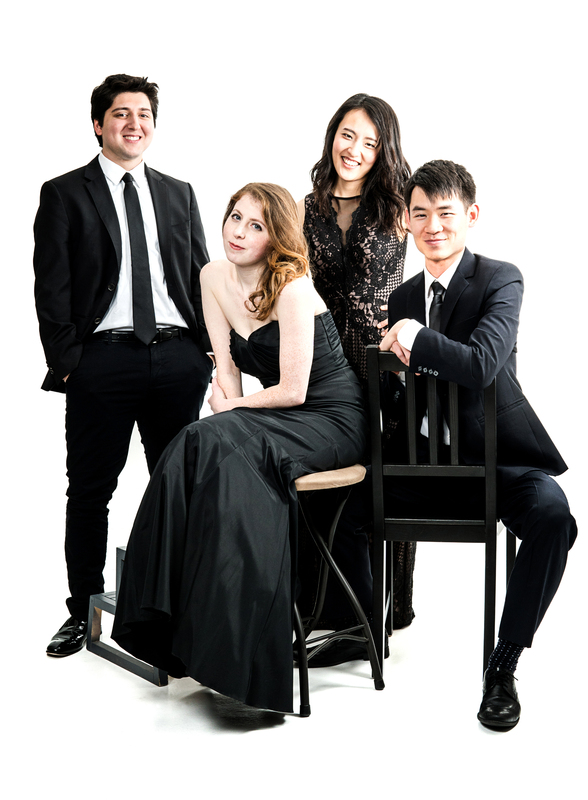 It has also received Top Prize at the 2017 Premio Paolo Borciani Competition in Italy and Grand Prize and Gold Medal at the 2013 Fischoff National Chamber Music Competition. In addition to its New York and Washington, DC debuts, the Quartet performs this season for the Ellingwood Concert Series, Historic Portsmouth Chamber Music Series, Berea College, Music Mondays in New York City with clarinetist David Krakauer, Caramoor Center, St. Louis Concert Series, Port Washington Library, Brookhaven at Lexington, Fox Hill Village, Brooksby Village, Evergreen Museum and Library, Levine School of Music, St. Lawrence Emerging String Quartet Residency, at the Women Leaders Reception for the World Bank in Washington, DC, and Chamber Music Abu Dhabi. Next season’s concerts include an appearance in New York with accordionist Hanzhi Wang in the Young Concert Artists Series at The Morgan Library and Museum. 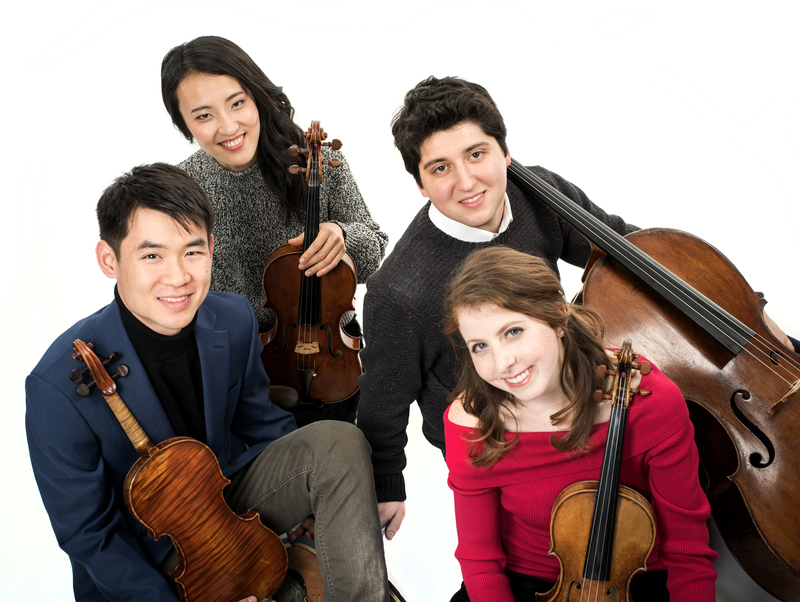 The Omer Quartet has performed with renowned artists Clive Greensmith, Eugene Drucker, Cho-Liang Lin, the Assad Brothers and YCA alumnus Borromeo String Quartet. It served as Chamber Ensemble in Residence at the 2018 Bravo! Vail Music Festival, and has performed for the Princeton University Summer Chamber Concerts, Tannery Pond Concerts, the Honest Brook, Great Lakes Chamber, Caroga Lake and Yellow Barn Music Festivals, the McGill International String Quartet Academy, the Ravinia Steans Institute, and in the Perlman Music Program. Committed to community engagement, the Quartet devotes time to creating original and interactive programs. With a grant by The Boston Foundation it performed in homeless shelters and drug rehabilitation centers in the area. It completed a fellowship with Music for Food to aid local hunger relief through a musician-led initiative directed by Kim Kashkashian, and a Tarisio Trust Young Artists Grant allowed it to continue this organization’s mission by initiating a Music for Food concert series in the Washington, D.C. area. 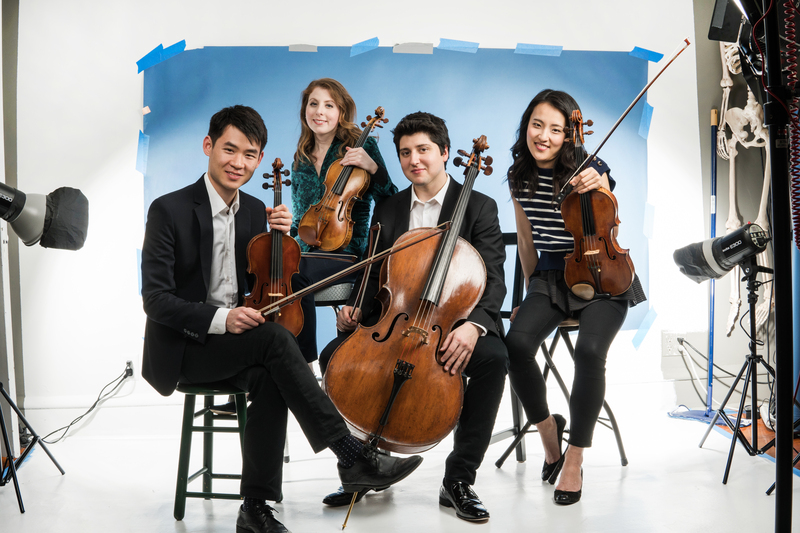 Following study at the Cleveland Institute of Music, the Omer Quartet completed a graduate residency at the New England Conservatory, where its members gave coachings and masterclasses and worked closely with Paul Katz, Donald Weilerstein, Kim Kashkashian, and Soovin Kim. 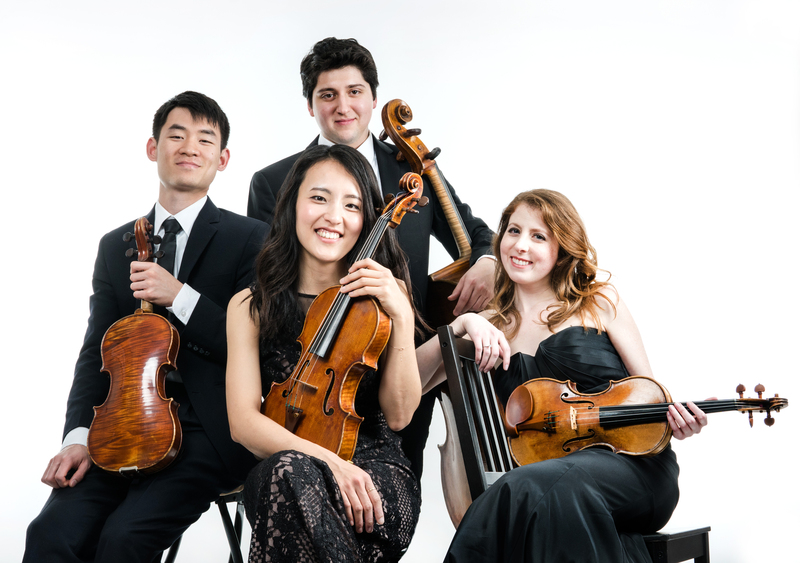 The Quartet is currently the Doctoral Fellowship String Quartet-in-Residence at the University of Maryland, working with Katherine Murdock and David Salness, and the 2018-19 Ernst Stiefel String Quartet-in-Residence at New York’s Caramoor Center for Music and Arts.